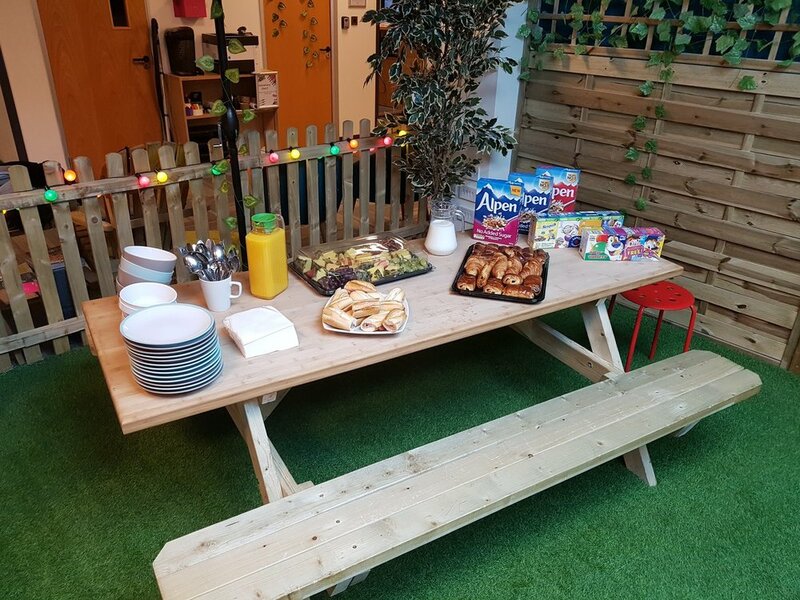 Come and kick start your day with some fresh fruit, bacon rolls, juices, cereal & some casual morning conversation. There is no better way to boost your day than with this productive start. Anyone who is interested are more than welcome to come along and become part of the early morning fun! Great if you are a new DeskLodger or long term and want to meet who are working around you every day. Come along and get involved!